The Oregon Land Use Board of Appeal (LUBA) released its second decision in the appeal of The Right To Grow U.S.A. (RTG) vs. Jackson County Planning battle. The decision returned was both a small victory for the Oregon cannabis grower advocacy group, and a huge disappointment. Although they will be allowed to erect and use greenhouses on their properties without the expensive “structural” permits the county was requiring, they will not be allowed to farm on Rural Residential (RR) zoned land without a special land use permit the County is imposing on cannabis growers, and now possibly others, thanks to the wording of the County ordinance. 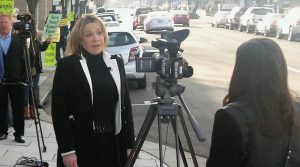 Sandy Diesel of Right To Grow in Medford during OHA protests last February, 2016. Image Keith Mansur, Oregon Cannabis Connection. After the Jackson County Planning Commission established what many growers considered onerous rules for growing cannabis, the RTG group filed a challenge to their ordinance (LDO) which forces cannabis growers to obtain a permit to perform commercial farm activities, including Rural Residential (RR) properties. The County also required growers to obtain costly “structural specialty code” building permits for greenhouses they already had or were planning to erect. “We appreciate LUBA’s decision reversing what was clearly the wrong decision by Jackson County to impose yet further red tape and expenses on farmers in Jackson County,” explained Sandy Diesel of Right To Grow U.S.A. In a prepared statement. In their decision December 19th, LUBA upheld the land use permits Jackson County has imposed for “Farm Use” on Oregon cannabis grows, but they found their greenhouse permitting requirements unwarranted and in conflict with existing Oregon laws (SB 45, 1975) which exempt certain structures, even if they are not on Exclusive Farm Use (EFU) land or Forest Use lands. One surprising development is the LUBA interpretation of the County ordinance language. The ordinance would also include all the typical, existing farmers in the county under their permitting regime. Farming on EFU and other lands that are already designated as permissible may also have to pay for the “land use review” stipulated in the ordinance, according to RTG attorney Ross Day. “All farmers, regardless of what they are growing, should be on notice that if you are farming on land zoned for Exclusive Farm Use, and you don’t have approval to do so by Jackson County, you could be fined by the County,” said Diesel in their statement. 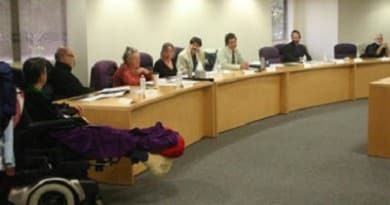 Oregon Cannabis Connection reached out to Jackson County Director of Developmental Services, Karen Madding, but were not prepared to comment on the decision. Their earlier case before LUBA was denied in September but was appealed to the Oregon Appeals Court. 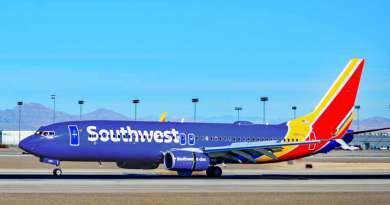 Arguments have already been made and a decision is expected within a few months. The County’s argument in that case was that “farm use” crops are not permitted to be grown on Rural Residential (Zoned RR) properties. The decision affected thousands of growers. RTG also has a lawsuit filed against Oregon Health Authority, based on patient privacy issues, that would scrap the OHA reporting system if successful. The state filed for dismissal of the case and Day said they have 30 days to respond, which they will do soon. Medford, Oregon. The Oregon Land Use Board of Appeals (LUBA) issued a decision in Hunt and Gross v. Jackson County, LUBA No. 2016-091 reversing a decision by the Jackson County Hearings Officer requiring cannabis farmers with greenhouses on their property to obtain building permits for the greenhouses. Diesel continued, “LUBA’s decision is very helpful for Cannabis farmers not only in Jackson County, but around the state. It’s time for farmers to unite, statewide”. LUBA’s decision is not without controversy, however. LUBA affirmed Jackson County’s claim that property owners engaged in outright permitted uses on their land – called Type I uses – . For instance, under LUBA’s decision, farmers engaged in farming on Exclusive Farm Use land who do not have approval to farm their land by Jackson County are running the risk of being fined by Jackson County. “All farmers, regardless of what they are growing, should be on notice that if you are farming on land zoned for Exclusive Farm Use, and you don’t have approval to do so by Jackson County, you could be fined by the County,” said Diesel. 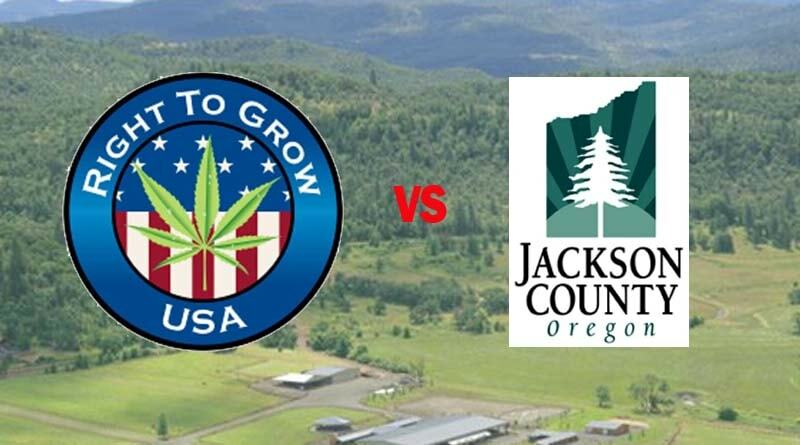 The challenge was spearheaded by Right To Grow, USA, Inc., a non-profit organization located in Jackson County dedicated to protecting the rights afforded the cannabis industry by Oregon law. Woohoo taxation and regulation of marijuana has screwed just about every farmer in Jackson County … At least it made most farmers criminals in violation of never before enforced laws …. 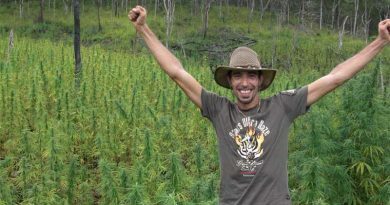 If they are going to enforce the permission to farm part against cannabis growers, they had better do so against all farmers who have not yet had such a review. But growers should ask the state legislature to forbid such an ordinance. They might be able to sue under the Seed Bill, since this action would obstruct the production of seed crops. Jackson County’s GMO ordinance was exempted from the Seed Bill, but no other local laws were. Hunt and Gross are bad neighbors who have more problems than just structural permits. They run lights all night in their greenhouses without curtains, and an unnecessary flood light that also disturbs other neighbors rights to sleep without having to shut their blinds. They also built their greenhouses without proper set back from their property line (right against it) and these greenhouses are wired illegally, with no electrical or plumbing permits, which are also code violations. They also likely don’t have water rights either as they do not appear to believe in any rules. They also have an illegally occupied trailer ,which has been dumping solid waste onto another neighbors property and is likely finding its way into the Rogue River. These people should not be allowed to grow anything until they learn to treat their neighbors and the land with respect. It’s one thing to have the “right to grow”, but not at the expense of your neighbors rights. Although I hate to dignify Mr. Harrison’s remarks with a reply, I believe it is appropriate in this instance as Mr. Harrison continues to defame my clients. I represent Mr. Hunt and Ms. Gross. My name is Ross Day. Mr. Harrison’s comments need to be put into perspective. Mr. Harrison currently owes my clients a substantial amount of money, he knows it, he has admitted it, but he doesn’t want to pay. Instead of doing the right thing and paying my clients what is owed, Mr. Harrison has instead waged a campaign of slander against my clients that is unwarranted. Mr. Harrison is a bitter neighbor who is caught between a rock-and-a-hard place and has chosen the low road, which is unfortunate. As an industry we should be working together to build us all up (a rising tide raises all ships, as they say) not tear each other down as Mr. Harrison seems bent on doing. Mr. Day, you have to have dignity to dignify anything and by representing Mr. Hunt, you clearly have little. I owe Hunt and his partner Gross nothing. We were about to get into a partnership with my cousin and his associate that fell apart quickly under the weigh of Mr. Hunt’s deceit. That included a greenhouse, that Mr. Hunt had improperly installed, misrepresented that he had permits to do it, including installing improper electrical wiring, improper plumbing, no drainage and a cover that split down the middle and he patched it back together using materials that disintegrated in the sun. He represented that the greenhouse itself was worth 3x what it was and then pulled 300 plants out saying they were males and full of mites which was a total lie. He has a lot more enemies than friends, including all of his neighbors. I lost $40K in this venture and it cost me another $35k to make the greenhouse legal, which it now is. The truth is, Mr Hunt and his wife do not believe in permits, codes or rules of any kind. The Hunt/Gross cartel was recently slapped with fines before a county hearing officer for the above stated code violations and pleaded no contest to two others. He was also instructed to cover his greenhouses, but will eventually have to take them down for not having a permit, set back violations and illegal wiring which he is famous for. He clearly has no respect for his neighbors and has shown outright contempt by continuing his illegal growing operation. The “right to grow” folks should rename their group “Right to Anarchy”.